Look no further... you have found your dream home!!! This beautiful 3 bed 2 bath, open floor plan, ranch home has been COMPLETELY RENOVATED!!! New roof, water heater, windows, kitchen countertops, appliances, hardwood floors THROUGHOUT the entire house! 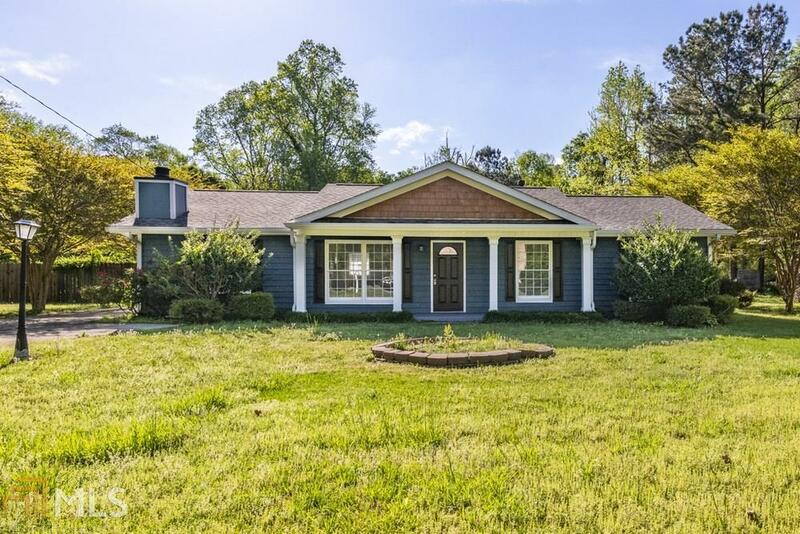 Sitting on well OVER AN ACRE, this house has the perfect yard for entertaining. Don&apos;t let this one slip away! Directions: From Hurt Rd. SW, Make A Slight Right On Shadyside Rd. SW. Turn Right Onto Pair Rd. SW. Take The 3rd Left Onto Sasanqua Ln And Then A Right On Fern Valley. House Is On The Right. Gps Is Best.